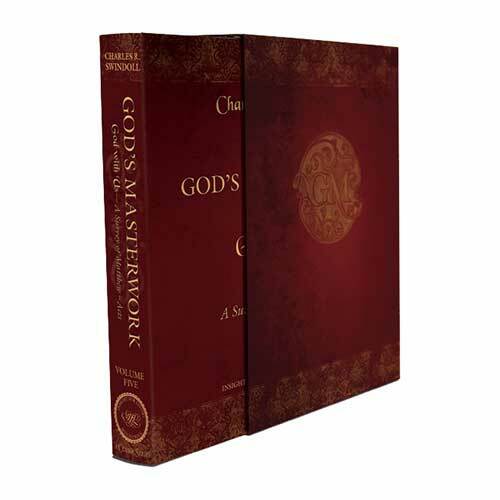 Listen to Chuck Swindoll’s overview of Acts in his audio message from the Classic series God’s Masterwork. The title of the book of Acts comes from the Greek word praxis, a word often used in early Christian literature to describe the great deeds of the apostles or other significant believers. 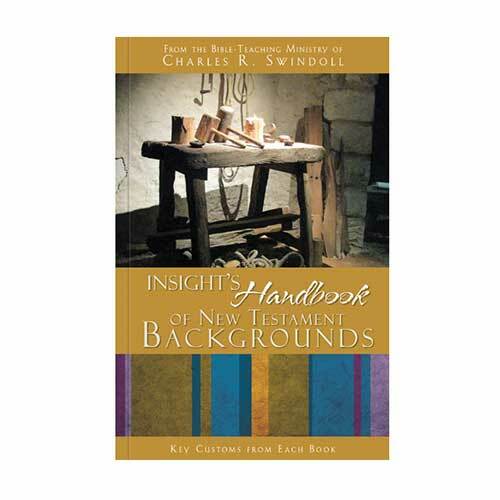 This title accurately reflects the contents of the book, which is a series of vignettes chronicling the lives of key apostles (especially Peter and Paul) in the decades immediately following Christ’s ascension into heaven. Luke’s identification as the author of this work was unquestioned throughout ancient times. It shows a clear progression from the gospel according to Luke, picking up just where that book left off. An ancient prologue to Luke’s gospel indicates that Luke was first a follower of the apostles and then became close with Paul.1 This is exactly how the book of Acts unfolds, beginning with Peter and ending with Paul. Luke even began to speak in the first person plural in the latter portion of Acts, as he traveled the Roman Empire alongside Paul (Acts 16:10). Acts ends abruptly with Paul imprisoned in Rome, waiting to bring his appeal before Caesar. It is worth noting that in this history of the early Christian church, Luke mentioned neither Paul’s death (AD 64–68) nor the persecution of Christians that broke out under Nero (AD 64). More than likely, Luke completed the book before either of these events occurred, sometime between AD 60 and AD 62, while Paul sat in prison, awaiting the resolution of his appeal. Why is Acts so important? Acts is the only biblical book that chronicles the history of the church immediately after Jesus’s ascension. As such, it provides us with a valuable account of how the church was able to grow and spread out from Jerusalem into the rest of the Roman Empire. In only three decades, a small group of frightened believers in Jerusalem transformed into an empire-wide movement of people who had committed their lives to Jesus Christ, ending on a high note with Paul on the verge of taking the gospel to the highest government official in the land—the Emperor of Rome. 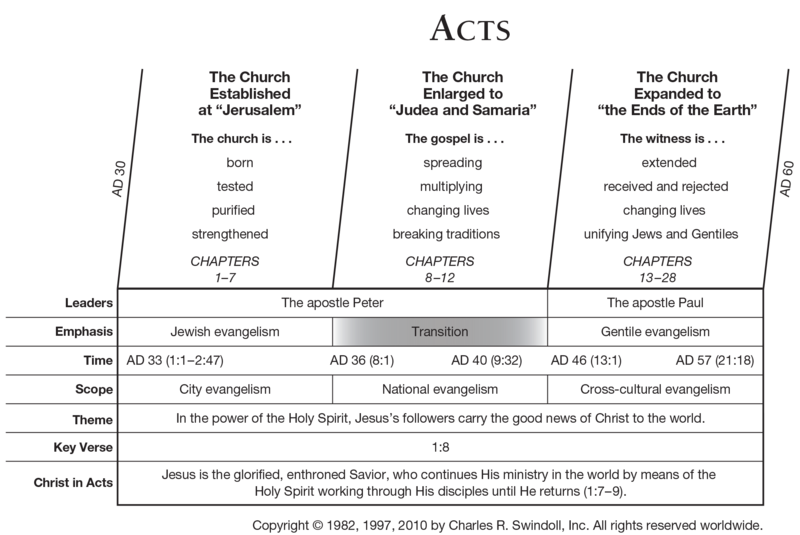 Acts can be neatly divided into two sections, the first dealing primarily with the ministry of Peter in Jerusalem and Samaria (Acts 1–12) and the second following Paul on his missionary journeys throughout the Roman Empire (Acts 13–28). 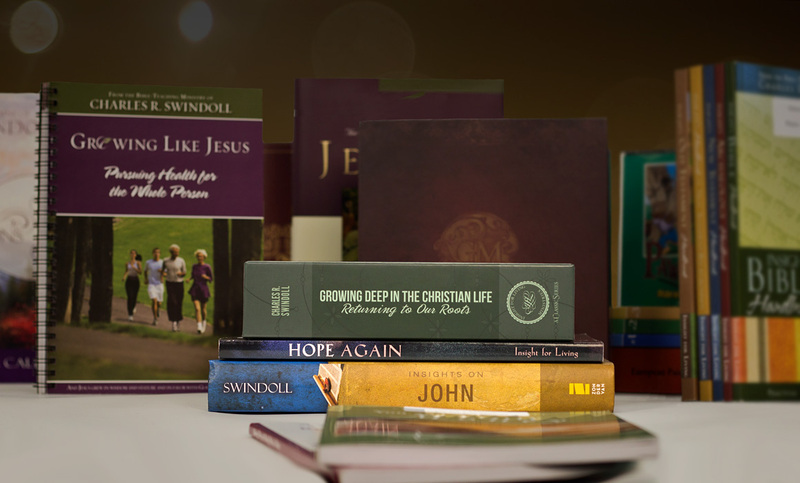 Acts is significant for chronicling the spread of the gospel, not only geographically but also culturally. 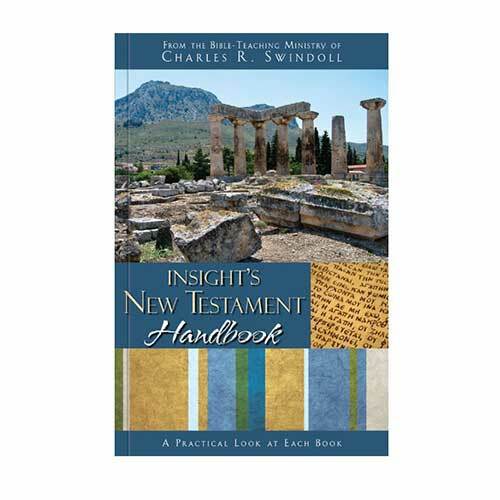 It records the transition from taking the gospel to an exclusively Jewish audience—with Peter preaching to a small group in the Upper Room—to the gospel going out among the Gentiles, primarily under the ministry of the apostle Paul. The transition is best illustrated by Peter’s vision in which he heard a voice telling him, “What God has cleansed, no longer consider unholy” (10:15). This led Peter to then share the gospel with many Gentiles. The lesson? God wants His message of hope and salvation to extend to all people—“in Jerusalem, and in all Judea and Samaria, and even to the remotest part of the earth” (1:8). What opportunities for sharing the gospel can you take advantage of in the days to come? This question should ring through your mind as you page through the book of Acts. 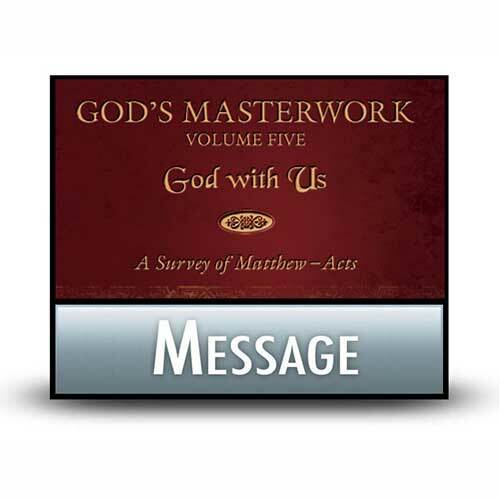 In virtually every chapter, apostles such as Peter and Paul powerfully present the gospel to individuals and groups of people. The apostles portrayed in Acts shine with evangelistic zeal, showing a striking transition from the often misguided disciples of the Gospels. Clearly the apostles’ faith in the death and resurrection of Jesus produced a noticeable change in their hearts through the power of the Holy Spirit. Too often, our own lives do not reflect that sort of change. We struggle with fears over how others will react to our faith or with breaking out of our own routine long enough to invest in the life of someone else who needs the gospel. Allow Acts to encourage you to walk more closely with God so that you might make Christ’s name known with the boldness and the zeal of the apostles. 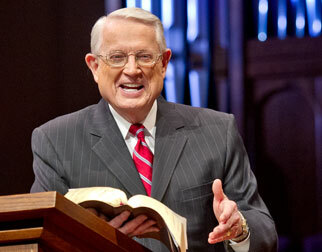 View Chuck Swindoll's chart of Acts, which divides the book into major sections and highlights themes and key verses. Discover more resources related to Acts.